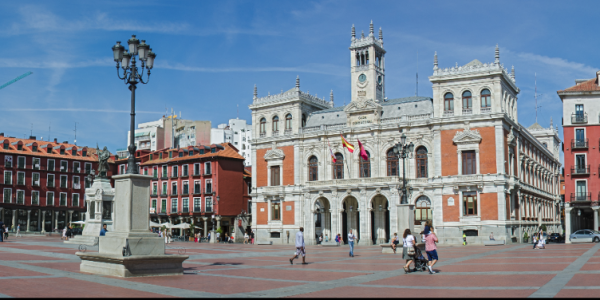 In the case of Valladolid City, four different applications were pre-selected by the internal staff involved in the project, instead of presenting to stakeholders a wide range of candidate applications to be migrated on the cloud. In general, the field of applications/services was considered as a priority in the innovation strategy for the municipality. The project stakeholders were selected among two different groups, internal and external to the municipality. The main criteria for the selection within each of these groups were diversified. 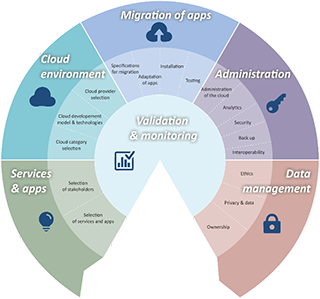 In the first case, for internal users the main criterion was that migration of some applications on the cloud could affect their job in some ways. In the case of external stakeholders the crucial parameter was to achieve a diversified representation of groups of citizens living in the city, e.g. people from different age groups or professional skills, local SME, entrepreneurs, etc. This was complemented by organisations playing a key role in the coordination of city actors. 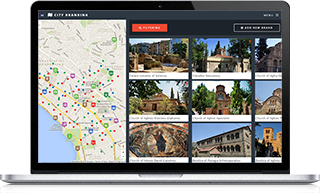 The finally selected application Urbanismo en Red (UeR) is created with the purpose of publishing the municipal development plans, across Internet, enabling citizens to access them easily. It is designed for increasing and enhancing transparency in public management of urban sectors. 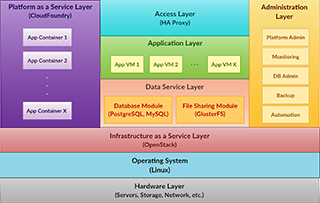 Moreover it provides full interoperability between the various authorities and stakeholders, through electronic services that enable the provision of information of urban planning, to be used by different stakeholders. The application is used by end users (public), operators (GIS technicians) and administrators.